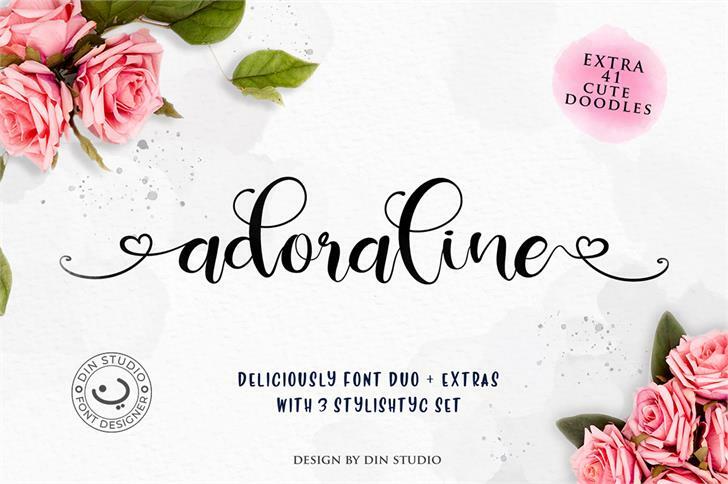 Let me introduce you this Deliciously Font Duo Set. 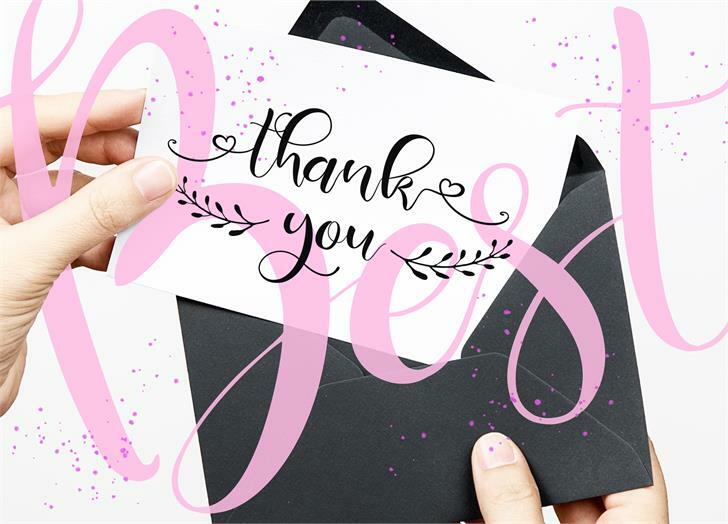 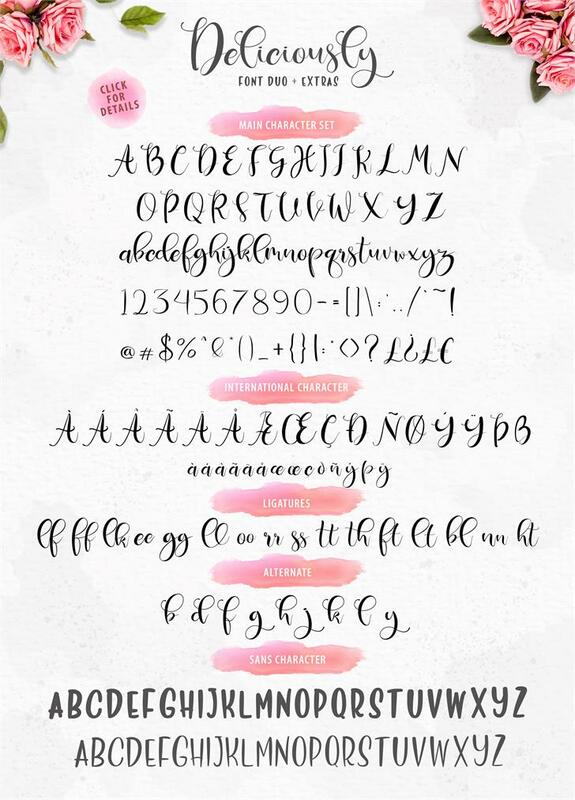 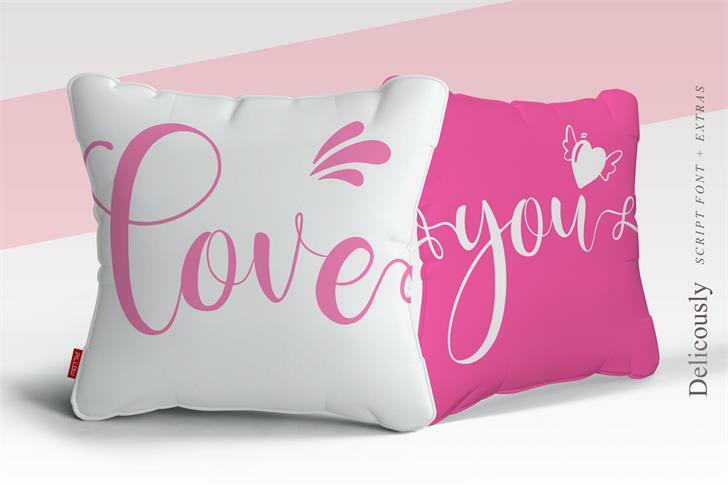 This font is suitable for logos, branding projects, product packaging, quotes, greeting cards and all of your lovely projects. 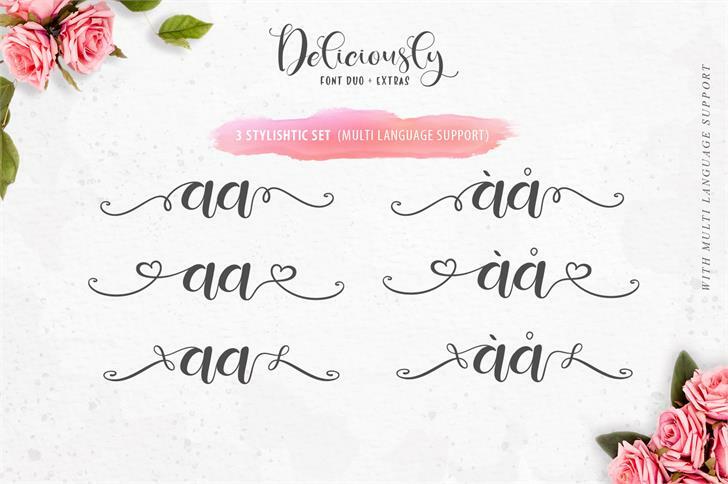 Deliciously Font Duo Set contains a full set of lowercase and uppercase letters; a large range of punctuation; numerals; multilingual support and many cute alternates. 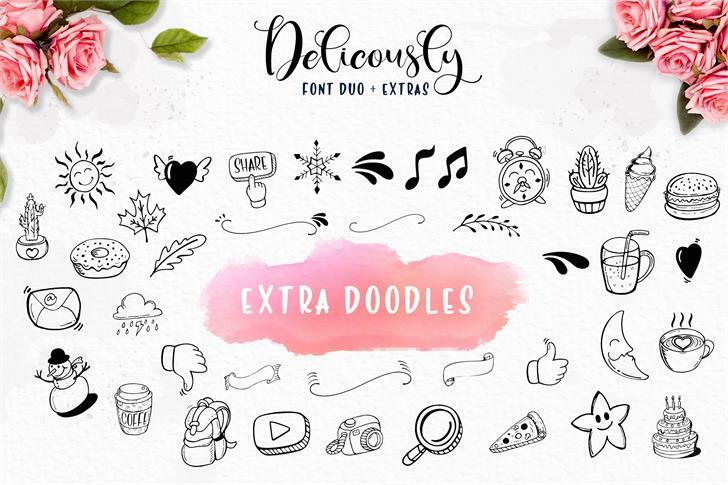 With a modern and playful design, I hope the Deliciously Font Duo Set could make your project design more awesome.